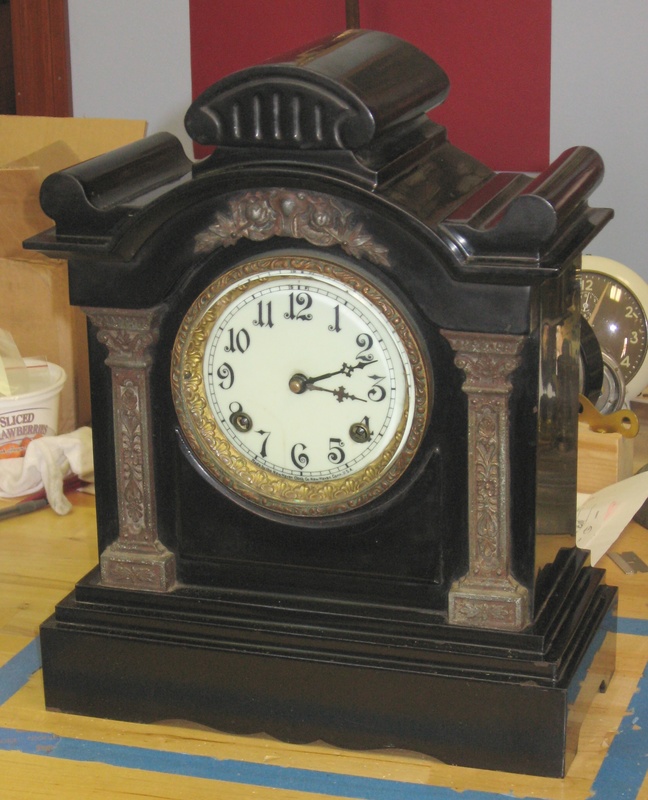 Here’s an Ansonia cast iron mantel clock that I recently repaired. The case has a black enamel paint finish, and an off-white enamel dial. The is 8-day movement and strikes the hour and half-hour. 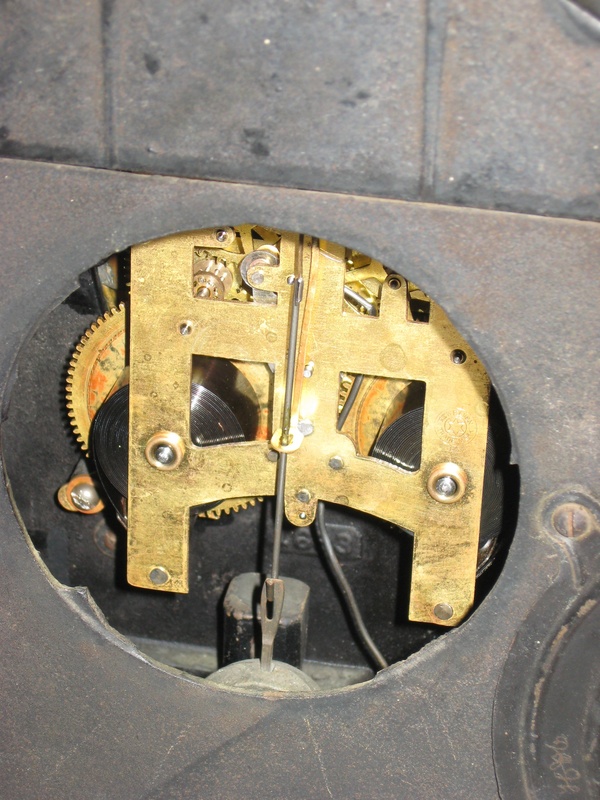 Height: 14 3/4 inches, width: 12 inches, dial’s minute track diameter: 4 1/8 inches. 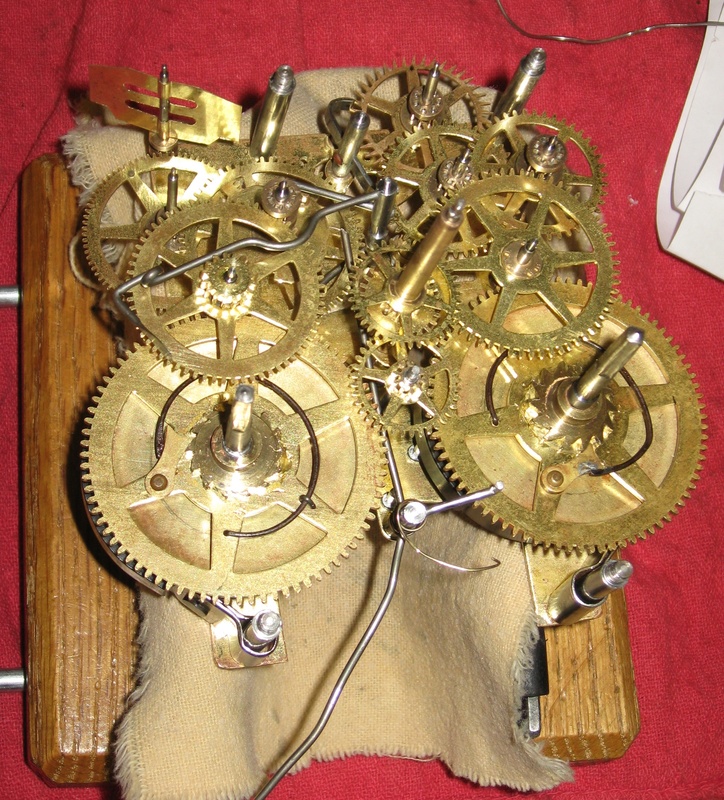 The minute hand is a replacement. 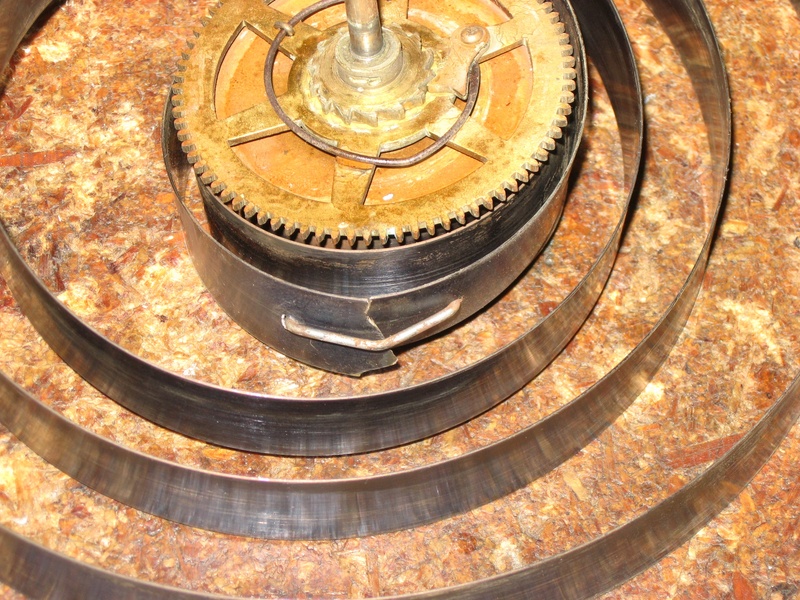 I replaced both mainsprings with 11/16 x .0165 x 96 inch springs, Mile Hi Clock Supplies part number CML 175.3.